(b) Science standards must establish specific curricular content for, at a minimum, the nature of science, earth and space science, physical science, and life science. Controversial theories and concepts shall be taught in a factual, objective, and balanced manner. The bill’s sponsor, Senator Dennis Baxley didn’t follow Flaugh’s example attacking the current curriculum, instead, according to the Herald, Baxley couched his reasoning behind the legislative shift in an overt misunderstanding of the issues at hand. 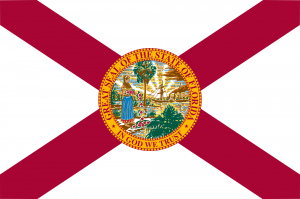 For any who think that this bill stands no shot of passing, it was in 2017 that Florida Citizens Alliance first came to national notice with their preposterous textbook bill HB989, allowing any citizen to challenge a public school textbook. The plan was to challenge any textbook that didn’t present climate change, evolution, history, Islam, or anything else in a way they didn’t agree with, jamming school with extra work and expense. 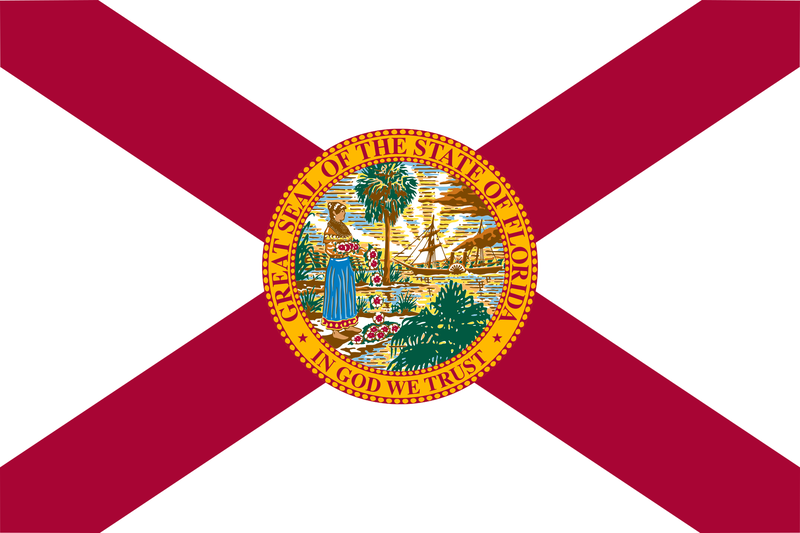 The bill passed and is now a reality in Florida. In February, CBLDF supporters can snag video games, books, comics, and more from Humble Bundle and support the critical work we do every day. If you want to help CBLDF fight for free expression, please become a member today!